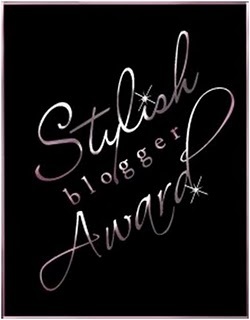 Mix and Chic: Stylish Blogger Award! Many thanks to the lovely and wonderful Miss Walker for this award! Miss Walker, you are very sweet and I am truly honored! I enjoy visiting your beautiful blog everyday because your blog is always full of great ideas and gorgeous inspirations. Again, similar to the 'One Lovely Blog Award', I am required to reveal 7 things about myself. 1. I am a very meticulous person on the inside but a very clumsy person on the outside. Whatever I do, I always think about the minute details especially when it comes to design, cleaning, planning things, etc. Oh, I am also very detailed-oriented when it comes to irrelevant things, too. When I say 'clumsy on the outside', I mean physically. You will never see me a day without bruises on my legs or arms because I tend to accidentally knock myself into furniture, walls and everything in between, everyday. 2. I cook for my family everyday except on weekends. Although I cook everyday, I dislike cooking because I find the routine mincing, slicing, chopping and dicing very boring. The ironic part is, I love trying new recipes ( mostly recipes I found online ) because I love experimenting in the kitchen. So far, I have cooked Thai food, Korean food, Western food, Indian food, Japanese food, Malay food and of course, Chinese food. My motivation to learn new recipes come from not knowing how the dishes will turned out eventually because I love the element of surprise. 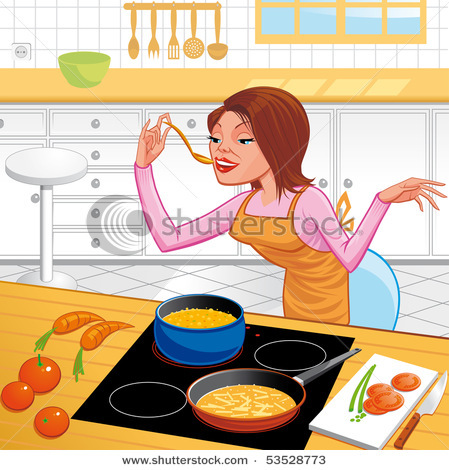 In addition, I also love indulging in new flavors and learning new cooking techniques at the same time. 3. Although I am an extremely picky eater, I truly enjoyed eating. My all time favorite and comfort food? Noodles! Because they are so versatile and so delicious! I can eat it for breakfast, lunch, dinner and supper! 4. 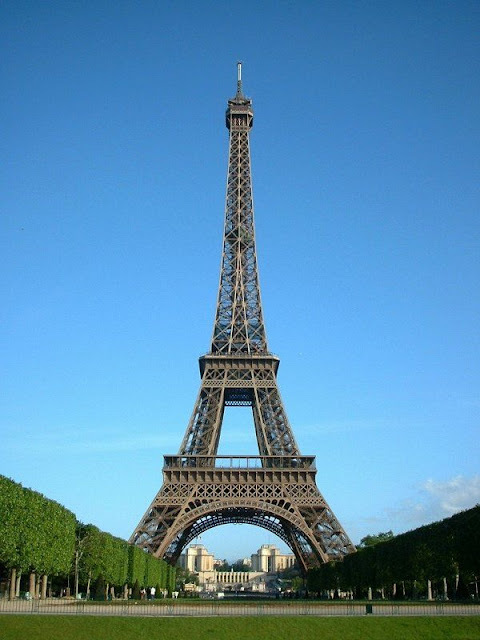 I hope to visit Paris and Venice some day. Both are such romantic cities. 5. I don't smoke and drink at all, not even occasionally or socially. 6. 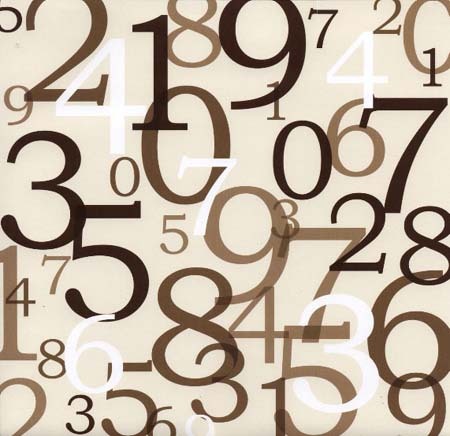 I can remember faces and voices very well but I can't remember numbers and figures. I don't even remember my own phone number so I had it saved on my cell phone as a reminder. 7. A true story. 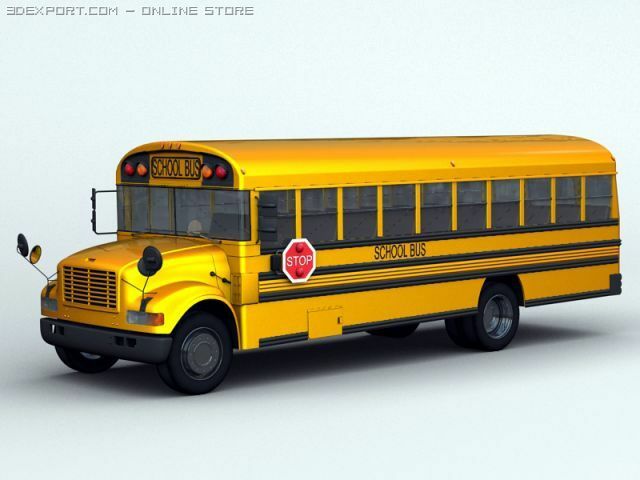 When I was in elementary school, I rode the school bus everyday. The school bus was packed to the brim everyday and all the poor kids (me included) who came in late had to stand on the aisle of the moving bus with their huge backpacks. The strange thing is, there is a girl in high school (a stranger) who would always save her seat for me. She would always waved her hands to signal me to come to the rear of the bus where she sat everyday. When I came to her seat, she would stand up and gave up her seat for me. I never once say 'thank you' to her because I was an extremely shy girl back then but in my heart, I was deeply grateful for her kindness. She was like a guardian angel and I will never forget that. Up until now, I didn't understand why she would save her seat for me because they are so many other kids without a seat too. I find her act of kindness very inspirational because fast forward a few years later, when I was a high school student, I found myself saving a seat for another kid without a seat, too. I truly believe in paying forward the good things people did for me. If more people were like her, our world will definitely be a better place. When you get a chance, please visit these lovely blogs. They are such wonderful reads. Have a wonderful Easter weekend, everyone! Hope you have fun! Wow thanks Jessie. I am honoured, and I too love your blog. Thank you so much Jessie! That's very sweet of you to award my blog. You do deserve the stylish blogger (and if they had one for sweetest blogger, you would deserve that as well). That story on the bus was so moving. 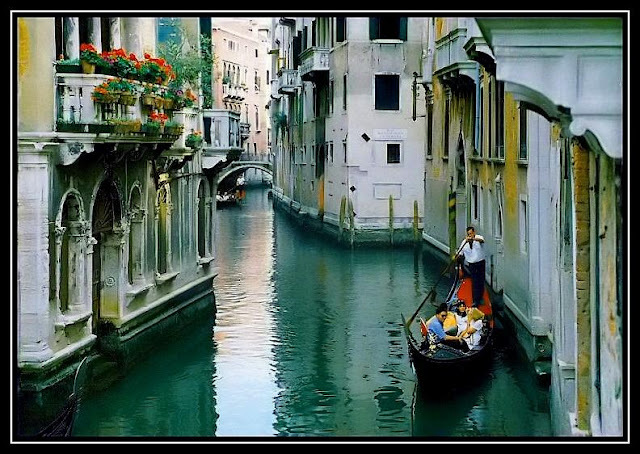 So wonderful that you "paid it forward"
I love that picture of Venice. I can't wait until go!